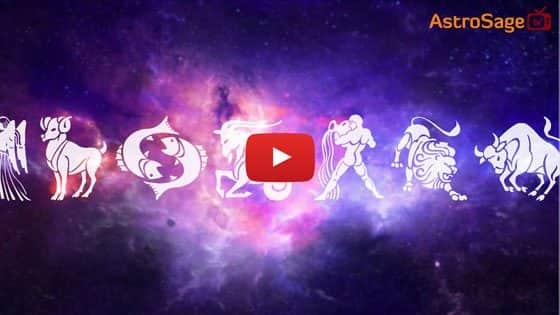 When is Amalaki Ekadashi in 2020? Amalakya and Amalaki Ekadashi is celebrated to praise the grandeur of Lord Vishnu. Amalaki means Amla, which is described as a best ingredient in both Hinduism and Ayurveda. According to Padma Purana, Amla tree is very dear to Lord Vishnu and known to be a habitat of Sri Hari and Goddess Laxmi. Being the abode of Lord Vishnu, the idol is worshipped right beneath the tree, which is why it is called ostensibly. On this day, make a scrub paste of Amla, bathe with its water, do Amla Pujan, consume it and donate. 1. On this day, wake up early, resolute for fasting and remember Lord Vishnu. 2. After taking a resolution, take a holy bath and worship the lord. Light up a diya with ghee or purified butter and recite Vishnu Sahasranama. 3. Establish an urn with Navratna under an Amla tree after the puja. In case Amla tree isn’t available, you can offer Amla to Lord Vishnu as a sacrament (prasad). 4. Worship Amla tree with incense sticks, diya, sandalwood, vermillion, flowers, rice etc. and feed the poor or brahmin. 5. On the next day, i.e. twelfth day, take a bath, worship Lord Vishnu and donate that urn, clothes and Amla to a needy person. After that, consume food and open your fast. According to Padma Purana, you attain salvation as equal to visiting pilgrimages or conducting yagna by fasting on Amalaki Ekadashi. People who do not fast on this day can offer Amla to Lord Vishnu and eat themselves. According to the scriptures, consuming Amla is considered to be very beneficial on Amalaki Ekadashi. In ancient times, a king called Chitrasen used to rule a kingdom. In his rule, Amalaki Ekadashi vrat was considered a significant event with residents carrying out the fast. Once, the king went deep for hunting in the wilderness. Suddenly, some bandits surrounded him, and attacked him. But with the blessings of God, every weapon hurled towards him got transformed into flowers. O King, all of these bandits are dead just because of you fasting on Amalaki Ekadashi. A Vaishnavi power rose from your body and massacred them. After killing them, it went back inside your body. The king became very happy and thankful and told everyone in his kingdom about the significance of amalaki ekadashi.